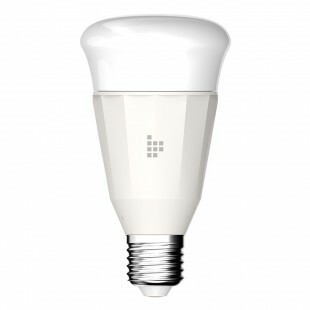 Smart LED light bulb with 16 million RGB colors and wireless dimming to set the perfect ambience that fits your mood. Works with Amazon Alexa and Google Assistant, allowing you to control the light with your voice. No hub required, easy setup.